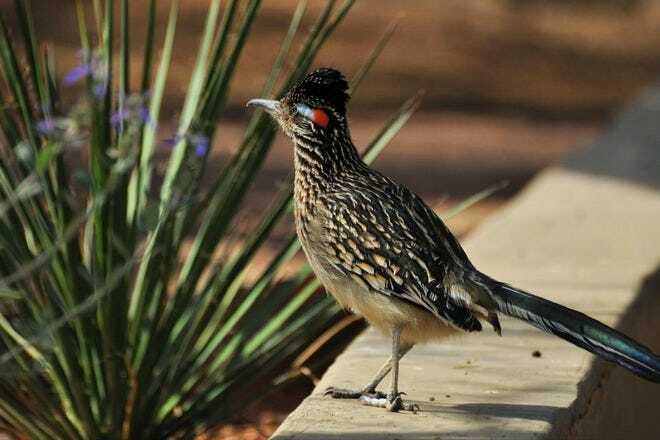 Perpetual sunshine makes Phoenix a great destination for nature-lovers and outdoor enthusiasts. Explore the extensive trail system at South Mountain Park, hike up the city's most famous natural landmark, Camelback Mountain, and smell the desert blooms at the Desert Botanical Garden, a celebration of native desert flora and fauna. On those blisteringly hot summer days, escape to the cool halls of the city's best museums. Hot Tips: Pack plenty of water and sunscreen, even in the cool desert months. 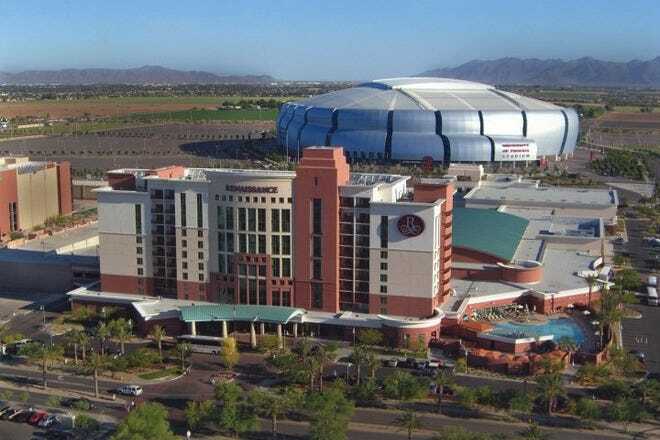 Phoenix is known for its outstanding hotel resorts, with elaborate pools and desert gardens, Southwest-infused fine dining, luxurious spas and championship golf courses. Many of the city’s best resorts are clustered in the middle of the city, around the base of landmark Camelback Mountain, providing guests with exceptional mountain and city views. 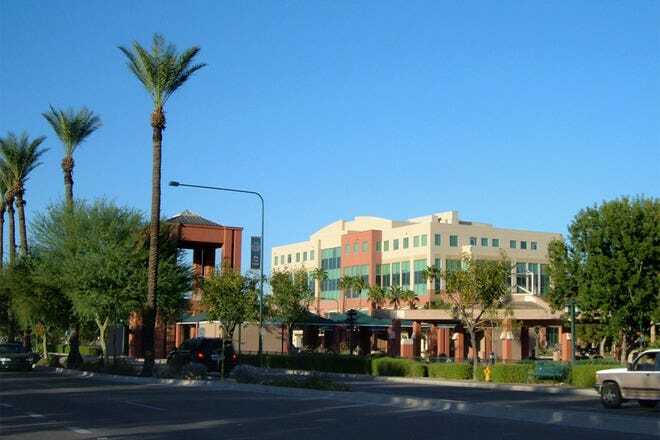 Downtown Phoenix, located a short drive from the airport, has brand-name hotels and a handful of boutique and budget options, all within walking distance to restaurants and nightlife. Hot Tips: The Metro Light Rail system connects the airport to downtown Phoenix, but you�'ll definitely need a car to get around the rest of the city. Hot Tips: If you can stand the seasonal heat, Phoenix�'s priciest resorts offer their best deals in the summer. 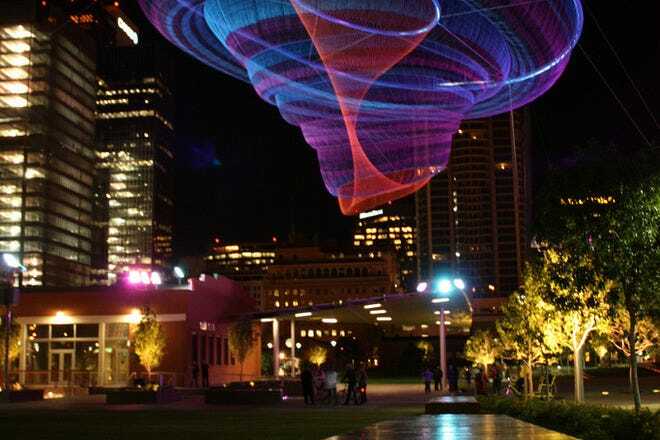 Phoenix is a sprawling metropolis without a central restaurant district, but downtown Phoenix (15 minutes from the airport), particularly the Roosevelt Row Arts District, has become a hub of cafes and coffee shops. Foodie types will want to make the pilgrimage to Pizzeria Bianco, famously voted the best pizza in America by top national critics. Travel uptown to north central Phoenix or Scottsdale for bars and nightlife. Just don't skip town without sampling one of the city's best Mexican restaurants, scattered across all corners of the valley and ranging from street-side taquerias to upscale dining rooms. Hot Tips: Mexican food, Chris Bianco's pizza, fusion cuisine. 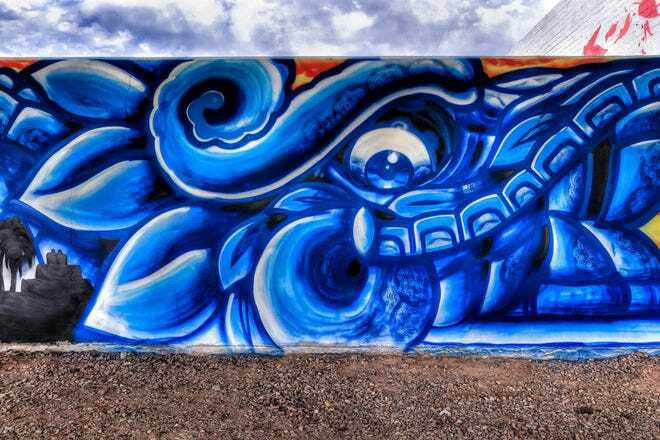 You'll find some of the best nightlife in the city staggered across downtown and central Phoenix, including dance clubs, bars, theatres, and music and comedy venues. On the westside, the Westgate City Center complex features dozens of neon-lit restaurants, bars and shopping. For a touch of glitz, head north to Scottsdale where the busy club scene on the Camelback Road corridor goes strong until dawn. 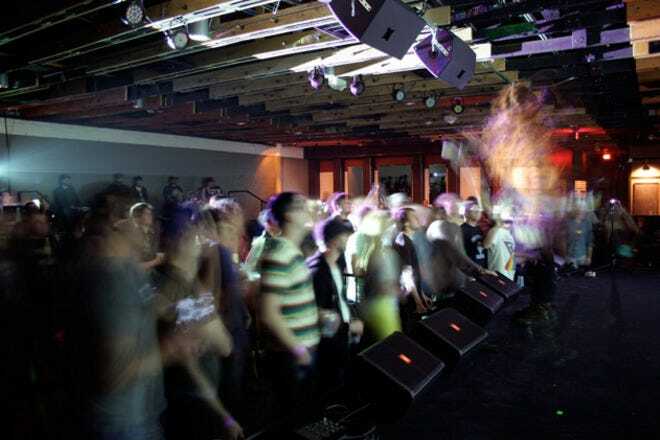 Hot Tips: Expect younger nightlife crowds in nearby Tempe and Scottsdale. 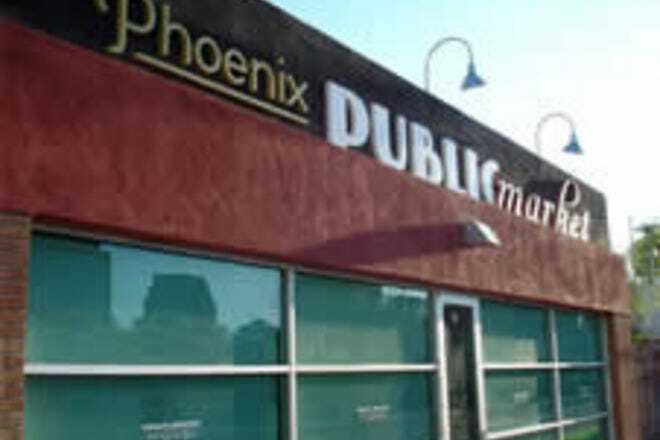 From upscale boutiques to big box outlet malls, Phoenix offers a diverse shopping scene. 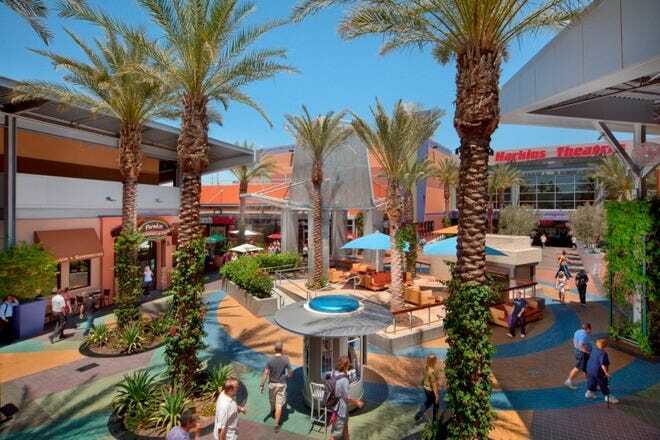 In north-central Phoenix, the Biltmore Fashion Park attracts shoppers browsing for high-end products and services. On the Westside, the Tanger Outlet Mall features brand name factory stores including Calvin Klein, Brooks Brothers, Tommy Hilfiger and Michael Kors. 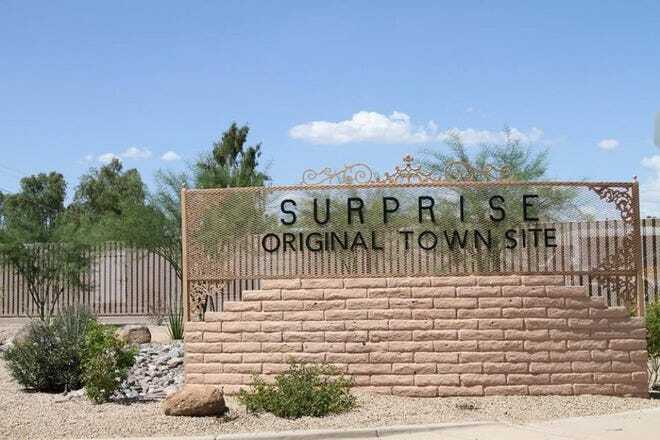 Second-hand treasure-seekers will want to explore the bustling antique district in historic downtown Glendale or cruise the 7th Avenue Melrose shopping district in central Phoenix for one-of-a-kind antique and consignment stores. Hot Tips: Cactus candy or a jar of desert honey. Five of Phoenix's most unique features and characteristics. With year-round sunshine and mild winter weather, it's no surprise that Phoenix is famous for it's long list of posh resorts. Iconic desert resorts such as the Arizona Biltmore harken back to a time when visitors came to Phoenix for the regions clean air and healing sunshine. Today, modern Phoenix resorts offer a full range of amenities, from award-winning salons to championship golf. Family-friendly attractions include on-site water parks, such as the popular waterways at the JW Marriott Desert Ridge Resort and Spa. The Phoenix valley is surrounded by hills and mountain ranges that make the city a hiker's paradise. Popular hiking spots include South Mountain Regional Park, which boasts an extensive trail system. 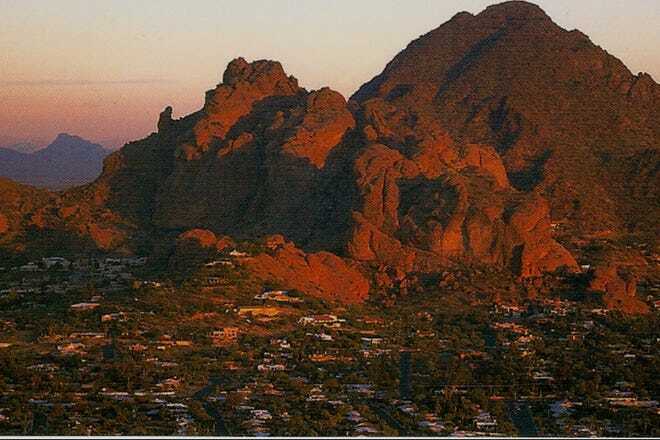 Of course, every hiker has to pay a visit to iconic Camelback Mountain, the city's most recognizable natural landmark. The popular echo canyon recreation area offers great views and trails for all levels of hikers. With triple digit summer temperatures, hiking becomes an early morning activity during the hot season, but come winter the trails are busy at all hours of the day. Southwestern cuisine is a way of life in Phoenix, and the region prides itself on great Mexican food. In Phoenix, Sonoran style Mexican food rules, but restaurants such as Barrio Cafe push the envelope with creative revisions of classic Mexican dishes. 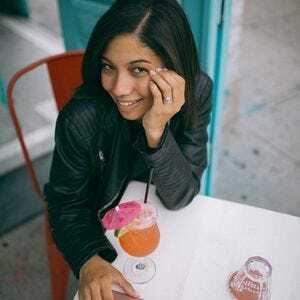 For more fresh takes on Mexican food, head to La Condessa Gourmet Taco Shop, where unexpected pairings and quality ingredients result in revelatory, good eating. For a traditional take on the Mexican torta sandwich, try Los Reyes de la Torta, without a doubt some of the tastiest tortas in town. 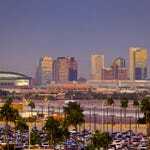 The city of Phoenix has hosted the NFL Superbowl two times, with a third time coming in 2015, and the city's profile as a professional sports mecca has only grown in recent years. The popular Phoenix Suns host sold-out games at U.S. Airways Center, the Arizona Cardinals play at University of Phoenix Stadium, the Phoenix Coyotes bring professional hockey action to the desert at Jobing.com Arena, and the Arizona Diamondbacks play at one of the city's most recognizable landmarks, Chase Field in downtown Phoenix. Any way you cut it, Phoenix is a great place for sports fans of all stripes. Phoenix is famously a golf-friendly city, with swanky new courses draping all corners of the city. The most recognizable courses are found in the affluent community of Scottsdale, but Phoenix is home to the popular Links Course at the Arizona Biltmore Golf Club. The Phoenix Metro area is also home, of course, to the popular Waste Management Phoenix Open, played at the legendary TPC of Scottsdale. The city of Phoenix is also home to eight unique public courses.